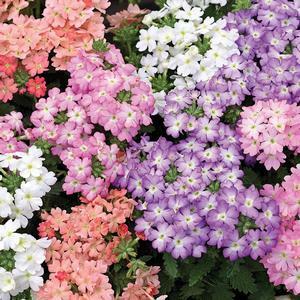 Quartz Verbena Tuscany Pastel Mix features a rich blend of light purple, pink, peach and solid white. Quartz Verbenas are wonderful all-season annuals that look brilliant in containers, beds and hanging baskets. Quartz Verbenas are very easy to grow and are strong garden performers. 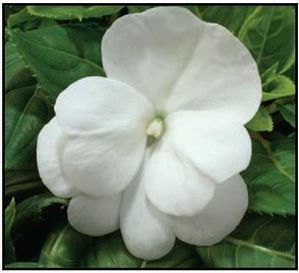 They are spreading, mounded plants that produce large beautiful florets and sport dark green foliage. They are early flowering and have a branched habit. The Tuscany series performs great in cool weather and will tolerate light frost. 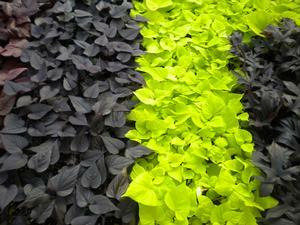 They will also cooperate in high heat and are drought tolerant. 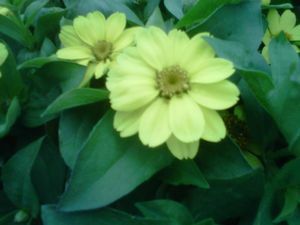 You should keep their soil very well drained and avoid watering late in the evening. Make sure they get at least 6 hours of sun a day for the best looking verbena results. Deadhead spent flowers to ensure continuous flowering.